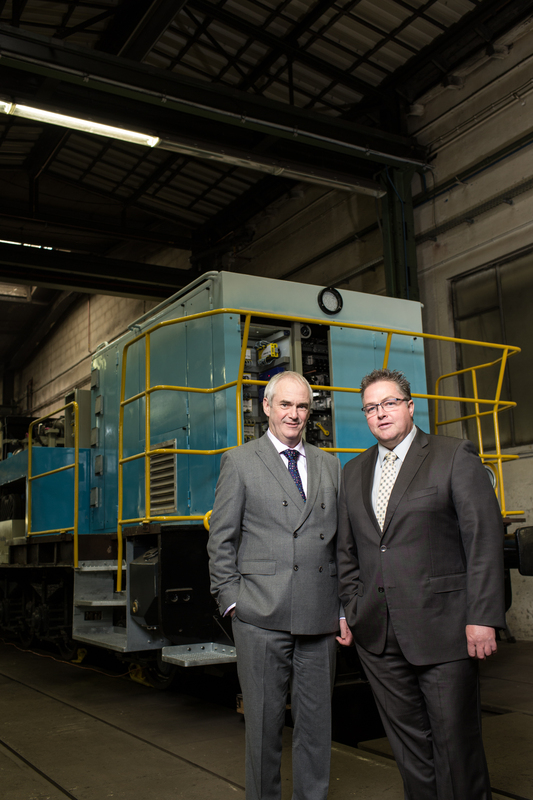 HIMA has relaunched its Chinese operation in the form of a wholly foreign-owned enterprise. HIMA (Shanghai) Industrial Automation Co., Ltd. Previously, HIMA had operated in China as part of a joint venture. Following a strategic review of the business and their long-term objectives, the safety specialist relaunched its Chinese operation on July 1, 2016, as the wholly foreign-owned enterprise HIMA (Shanghai) Industrial Automation Co., Ltd.
HIMA has operated in the Chinese market since 2001. Initially, the company collaborated with a sales agent. In 2006, the agent and HIMA formed a joint venture. 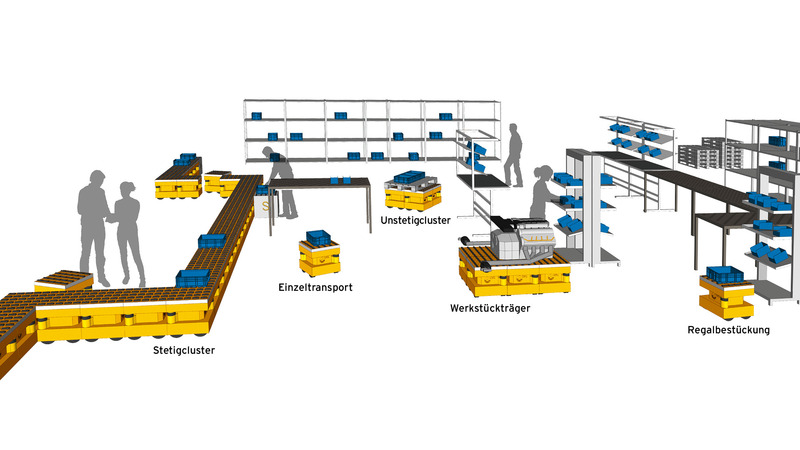 The joint venture operated successfully for 10 years and expanded HIMA’s customer base and market penetration in China. 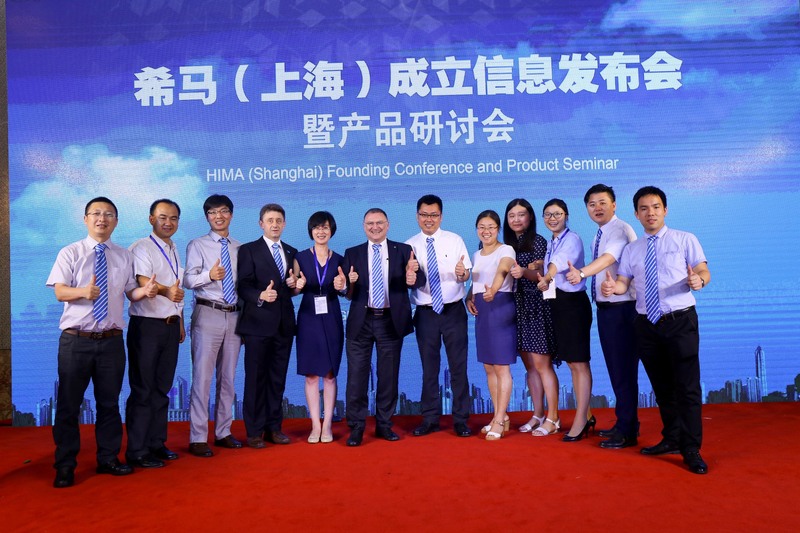 at the HIMA Shanghai Founding Conference and Product Seminar, held July 25, 2016.